Laser hair removal can eliminate unwanted hair on many areas of your body. 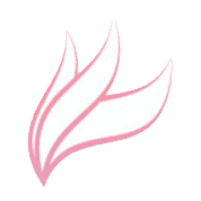 At Rejuv Gynecology and Obstetrics in Jersey City and Cranford, New Jersey, you can receive laser hair removal along with a wide range of gynecological and obstetric services. Osteopathic physicians Edsel Antonio, DO, and Farzana Alekseyeva, DO, provide both cosmetic and medical services so you can look and feel your best. If you're considering laser hair removal, call Rejuv Gynecology and Obstetrics today or book an appointment online. Laser hair removal is an excellent option for patients who are not satisfied with other methods of hair removal. Unlike many hair removal options, laser hair removal offers permanent results. While it may not remove all unwanted hair, laser hair removal significantly reduces the amount of hair in the target area. The hair that remains is usually much thinner and lighter. The lasers used during this procedure target areas of high pigmentation, such as hair follicles. Laser hair removal often works best for patients with lighter skin and darker hair. Rejuv uses the latest technology via the Venus Versa which utilizes intense pulse light (IPL) therapy. Whereas traditional laser therapy is effective on lighter skin and darker hair, IPL technology is also effective for darker skin types and may benefit a wider range of patients seeking treatment for permanent hair removal. Before receiving laser hair removal at Rejuv Gynecology and Obstetrics, you meet with Drs. Antonio and Alekseyeva for a consultation. Your doctor will examine your skin, review your medical history, and discuss your treatment goals to decide whether laser hair removal is right for you. They will then perform a test treatment to see how your skin reacts. As early as 48 hours after the initial consult, a treatment appointment can be made. On the day of your treatment, a Rejuv Gynecology and Obstetrics staff member will take you to a private procedure room and set you up for the treatment. During the treatment, patients may feel a mild sensation of heat, but After the treatment, some patients may experience mild discomfort initially but these effects are fleeting. Over 90% of laser hair removal patients report a permanent reduction in unwanted hair. Many patients find that their unwanted hair has vanished entirely. Depending on the size of the treatment area and the thickness of your hair, you may need several treatments to achieve optimal results. Drs. Antonio and Alekseyeva can help you develop a personalized treatment plan to get rid of your unwanted hair once and for all. Ready to learn more? 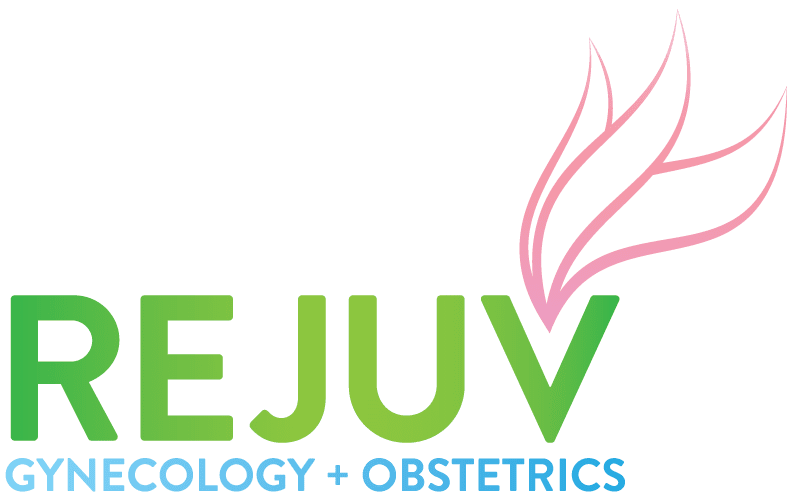 Call Rejuv Gynecology and Obstetrics today or book an appointment online.